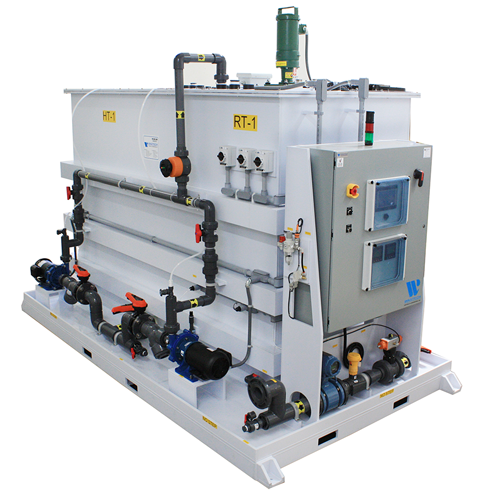 The ProDELTA™Batch is a compact skid-mounted pH adjustment system designed for neutralizing process wastewater. Batch systems include an optional holding tank that stores wastewater before being transferred to the reaction tank. Batch systems use one active treatment stage along with effluent pH monitoring to ensure that the wastewater will be neutralized to the required discharge pH before entering the sewer line. 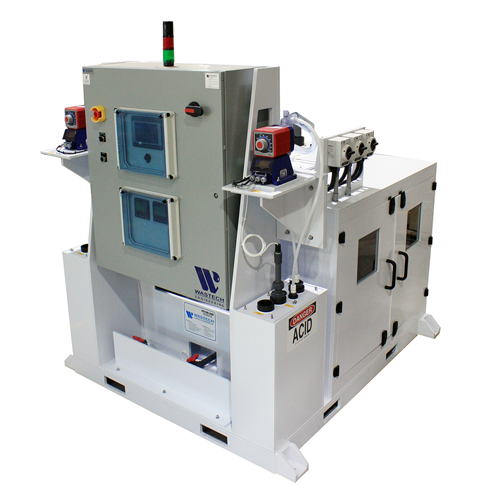 Wastech Controls and Engineering, Inc. offers custom design and engineering of state-of-the-art turnkey industrial process systems. One of Wastech’s application engineers will discuss the nature of your process with you exclusively for your facility. 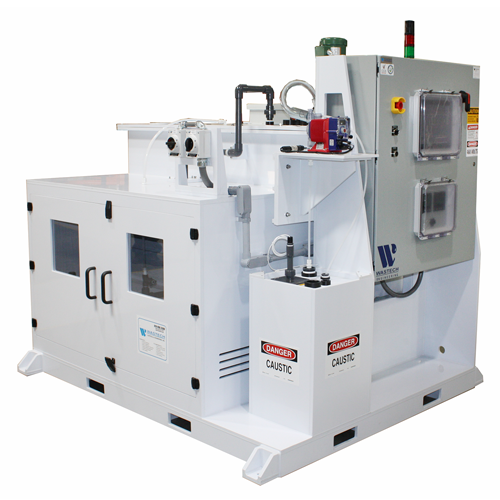 Wastech Engineering specializes in pH neutralization and pH adjustment systems, acid waste neutralization (AWN) and acid handling systems for industrial waste treatment. 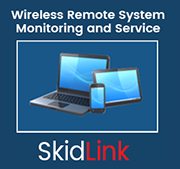 © 2001-2017 Wastech Controls & Engineering, Inc.